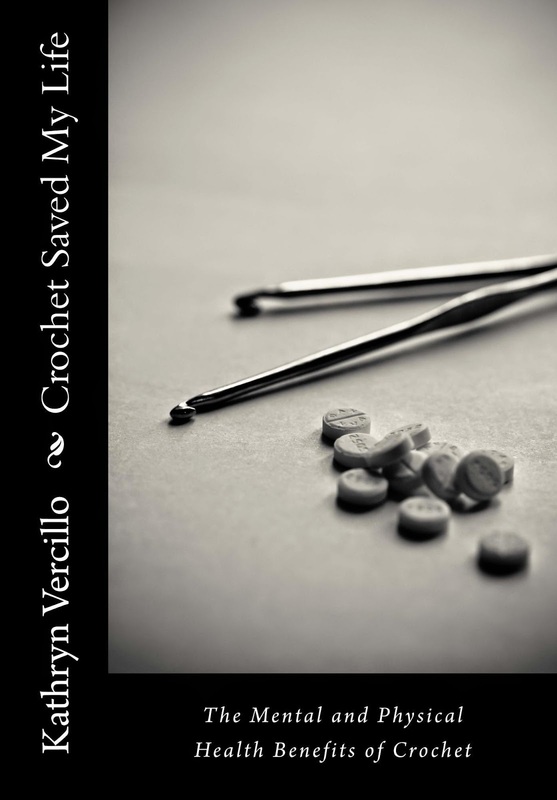 This is a guest post from Kathryn Vercillo, author of Crochet Saved My Life and blogger at Crochet Concupiscence. She’s running a crochet health survey right now and wants you to know why it would be great if you could take a moment to participate. Crochet saved my life. Literally. In my late twenties I was stuck in a downward spiral of chronic depression and had a really difficult time pulling myself out. It was during that time that I discovered crochet, a craft that could soothe my mind, reduce my anxiety, rebuild my self-esteem and bring joy back into my life. I began to crochet daily, and I began to heal. Later, I started to share my story on my blog and the comments I received made it obvious that there were many other people also healing from crochet. That’s when I started the research for my book, Crochet Saved My Life, because I wanted to find out just how this craft was helping people. The new survey that I’ve created is a continuation of that research, taking it further, and I’m hoping that you’ll participate. 1. 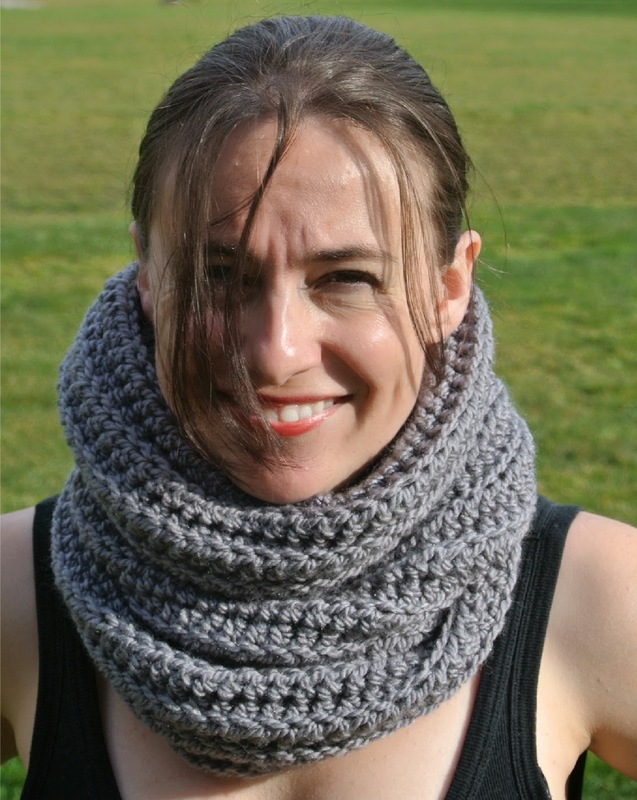 Learn more about how crochet has helped you. By taking a few moments to answer the questions in this survey, you just might gain fresh insight into how the craft is helping you. It’s a great feeling to realize that they hobby you love is really a vital part of your life. 2. 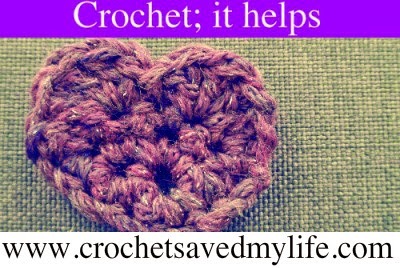 Help others understand the health benefits of crochet. As the word spreads, more and more people are picking up crochet hooks to help themselves. When you share your information, it helps others realize how the craft can help them. 3. Increase credibility for the craft as a form of therapy. This is an intensive, serious study that will be promoted to institutions, doctors and other researchers to help get support for crochet in a variety of healing settings. 4. Support an indie author. I do all of my own writing, research and publishing. I can’t do it without the contributions of people who are willing to share their stories and information. The more I learn about how crochet helps other, the more I can share that information. 5. Celebrate crochet! Above and beyond anything else, this survey celebrates the craft of crochet. It looks at what it can do to help people, not only with health issues but with improving general quality of life. Thanks so much for sharing my guest post. Your support means so much!